Analisa Proses. 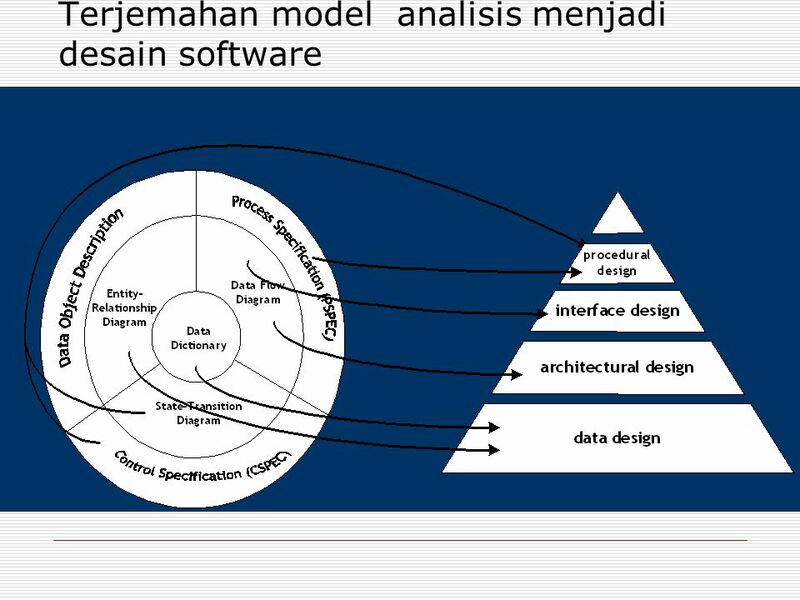 Terjemahan model analisis menjadi desain software. 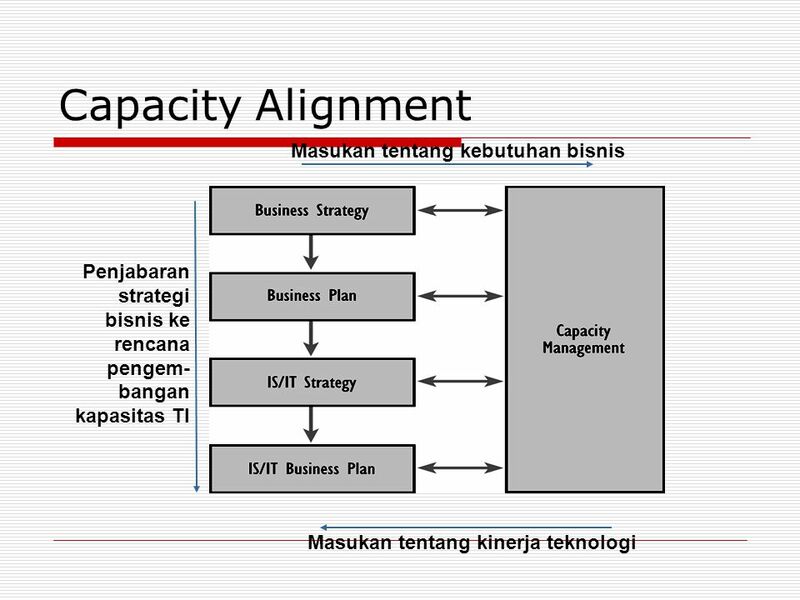 Download ppt "Analisa Proses. 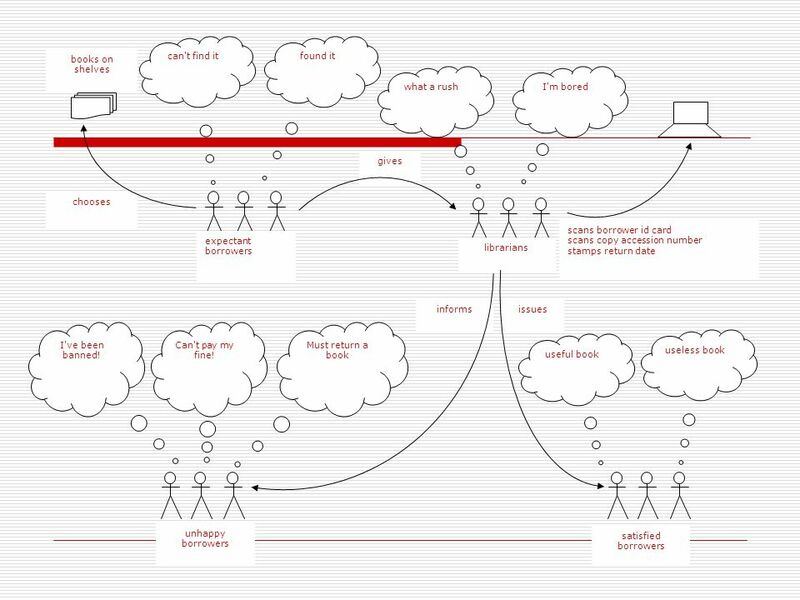 Terjemahan model analisis menjadi desain software." IT Web Application Audit Principles Presented by: James Ritchie, CISA, CISSP….  2007 IT Governance Institute. All rights reserved. 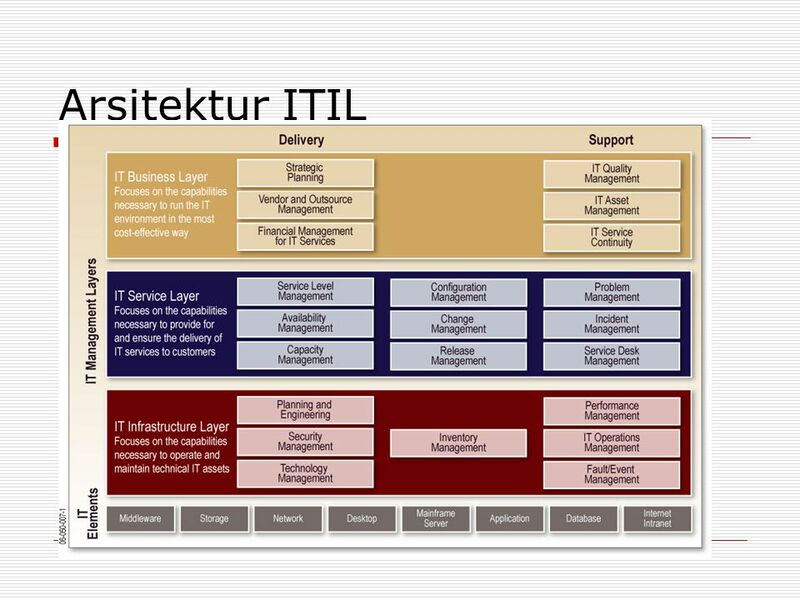 IT Governance Using C OBI T ® and Val IT™: Presentation, 2 nd Edition The explanation. 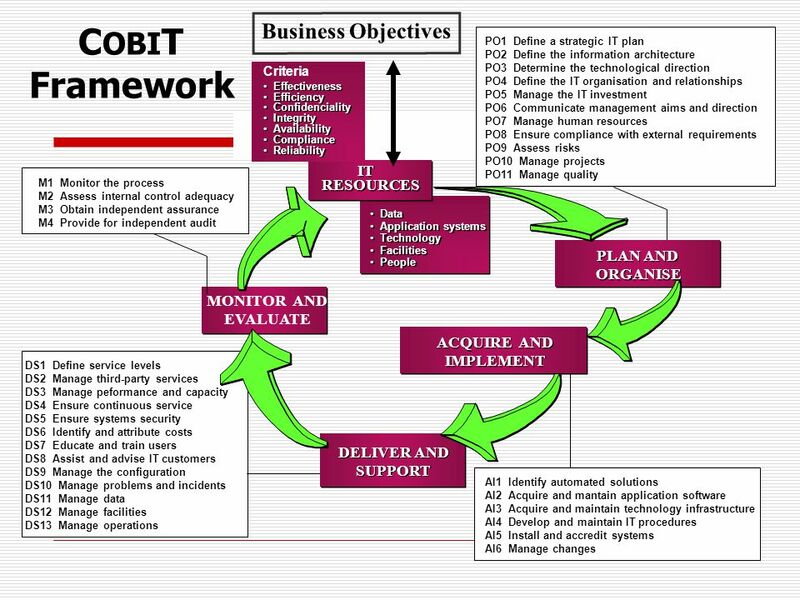 Sistem Pengenalian (Kontrol) Intern & CoBIT IT Governance Pertemuan 3-4 Matakuliah: A0294/Audit SI Lanjutan Tahun: 2009. Title Slide Higher Education Office of Information Technology Management Methodology By James M. Dutcher. ACG 6415 SPRING 2012 KRISTIN DONOVAN & BETH WILDMAN IT Security Frameworks. 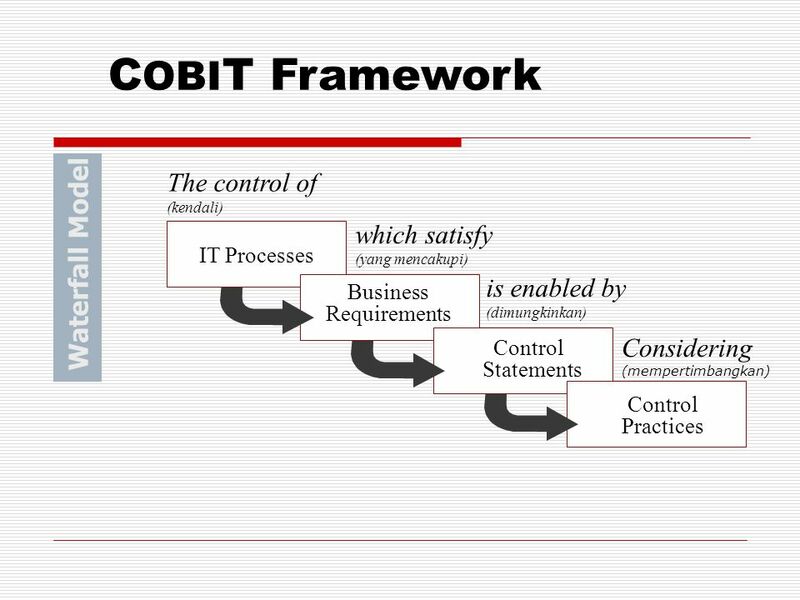 The Importance of the COBIT Framework IT Processes For Effective Internal Control over the Reliability of Financial Reporting: An International Survey. Roger Southgate Past President of ISACA London Chapter Member of the BSI Committees for Service Management and IT Governance Leader.